The early bird gets the worm, a saying that rings true when it comes to booking flights and other modes of transportation. With helpful tools like STA Travels “Book now, pay later,” you can make a payment plan so that you can book in advance and pay for it overtime! It is a common myth that booking with cheap airlines will save you big bucks, but the truth is that these airlines often have hidden fees. If you do find a good deal with an airline known to be “cheap,” make sure that the extra cost of luggage, and other stuff won’t make it more expensive in the long run. Showcasing your international student card is a great way to get student prices in some places. In places like Japan by showing your student ID you can often get discounts on tickets to museums, national parks, and other world heritage sites. Many travel destinations today thrive because of tourism. If you look around, and only see tourists, odds are good that you are paying the tourist price, instead of the local price. By exploring the city, or town, and taking the road less traveled, you have a good chance of finding more affordable (and oftentimes even tastier!) restaurants and cafes. Be aware that by avoiding tourist traps, and doing as the locals do, you can save big bucks while still going out for dinner or drinks. Traveling to a destination during the off-season is a great way to save money, while still experiencing an amazing place. Prices drop immensely during the off-season, but oftentimes you will find that there is still plenty to do and see. A great example is New Zealand — the most common time for tourists is during their Summer season, which is December through February, but Winter is equally as amazing. 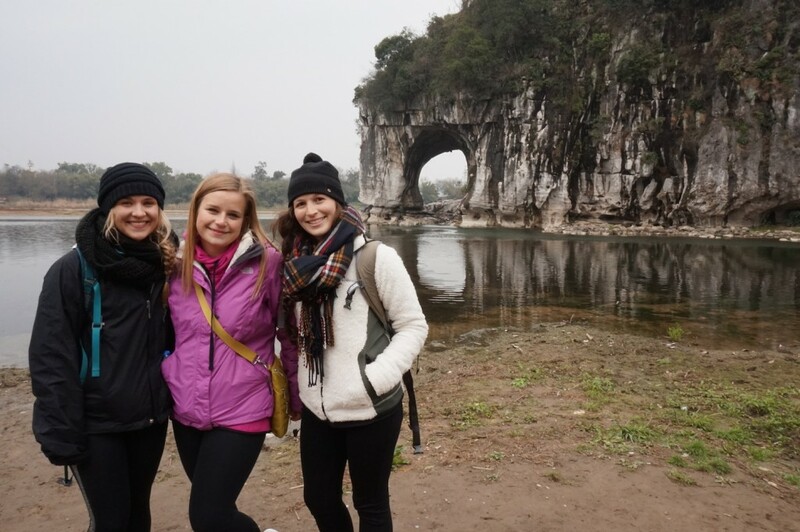 Weekend excursions, and other small trips are a huge part of studying abroad. Nobody wants to miss out on these awesome opportunities to see even more of the world while they are abroad, but the truth is that it adds up fast. It is no secret that hostels are the more affordable option over hotels, but with new apps like airbnb and Couchsurfing, you can find even better accommodations that are still super affordable! By finding affordable places to stay, you will feel much better about your weekend trips with friends- especially since traveling from one country to another can be a lot more affordable once you are already abroad, even in places like Europe! If you find yourself in a place where camping is an option, do it! Not only will it help you save money, but it will be a memorable experience, too. While it can be a challenge to pack a sleeping bag, if it is possible consider bringing it along. You won’t regret it once you put it to use! The cost of food often sneaks past us while we are abroad, even when it seems like it is affordable. By utilizing the kitchen, if you have a kitchen of course, you can make delicious meals for more affordable prices, and save going out for weekends or special occasions. Food is a huge part of culture, so it is important to immerse yourself as much as you can, but finding a balance between going out and staying in is a great way to save some money. Emma was born and raised in Fort Collins, Colorado and currently studies comparative cultural studies at Northern Arizona University. 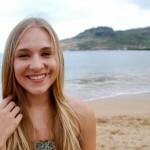 Emma’s passion for international experiences began after spending a month in Northern India during the Summer of 2012. 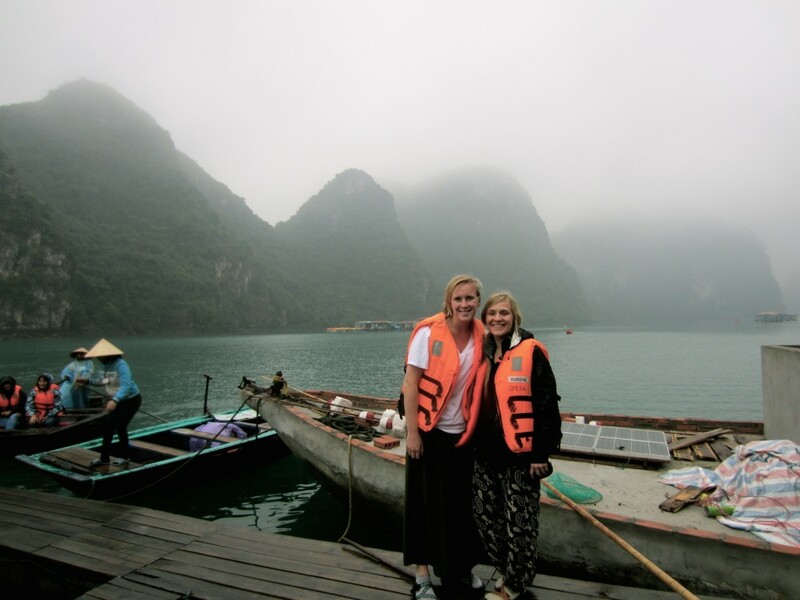 Emma also sailed with Semester at Sea in Spring 2015, when she visited 13 countries, including Japan, Vietnam, Myanmar, South Africa, and Morocco.